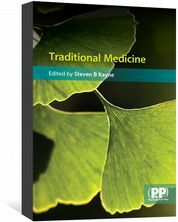 Sport and Exercise Medicine for Pharmacists enables you to provide patients with evidence-based advice on sports and exercise health. All the information you need to provide patients with evidence-based advice on sports and exercise related health matters. 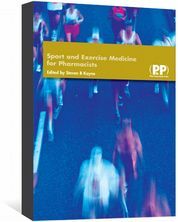 Sport and Exercise Medicine for Pharmacists is an authoritative and practical introduction to the prevention and treatment of injuries and ailments commonly experienced in sport and exercise. As a result of health promotion and changes in lifestyle, increasing numbers of people are taking part in sporting activities. 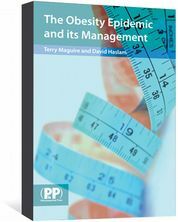 This book provides advice on health promotion and maintenance through an active lifestyle, the risks and benefits of sport and exercise in specific common conditions, and drug use and misuse in sport. 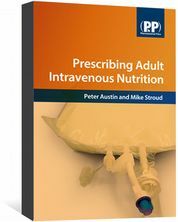 Edited by an expert in sport medicine, this book will be useful to community and pre-registration pharmacists, and pharmacy students. It will also appeal to other healthcare professionals working in this area.